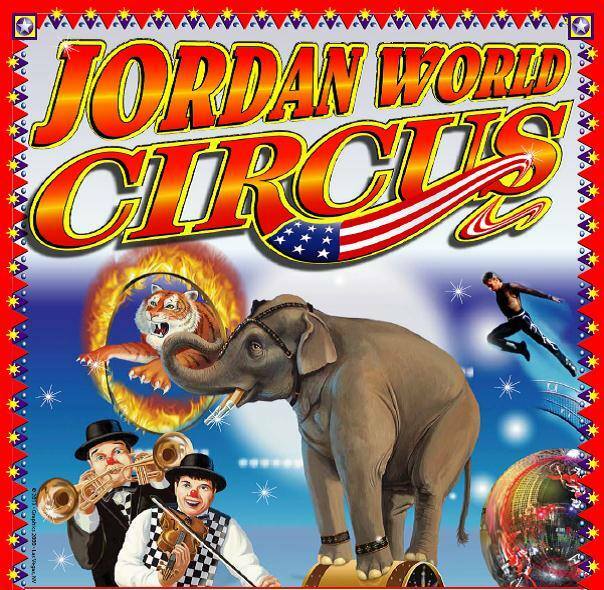 The Jordan World Circus is coming to town! 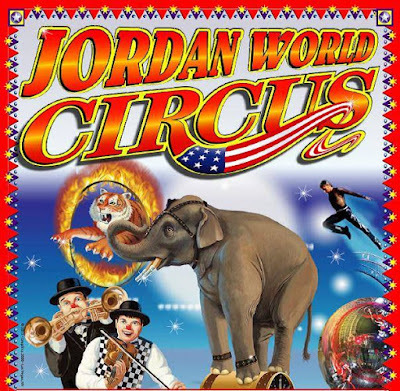 If you like to go to the circus this would be a fun event. There will be aerial acts, tigers and elephants! Be sure to buy your tickets online for some special online only deals. Cost: $11.54 - $43.19 - Buy your tickets online to save money!